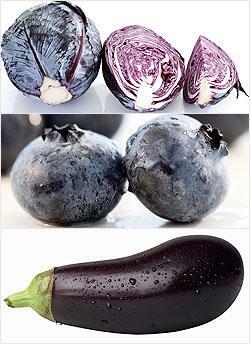 Home Your medical guide	Colors: Part 2 of 5 Why you should eat "Blue and Purple"
Great Blog! 🙂 I love these facts you have shared!!! Thank you, Tanvi! Do keep in touch and come back often!